You are facing some unforeseen circumstances and because of that you are not able to make your payment on time and you want to inform your employees about it? 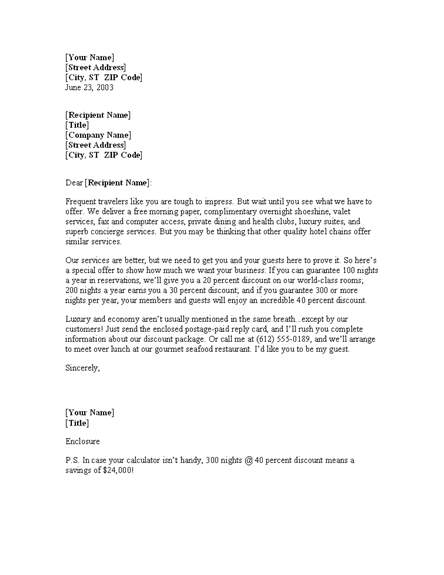 Then use this Microsoft Word letter template which is accurate to fulfill your this demand. 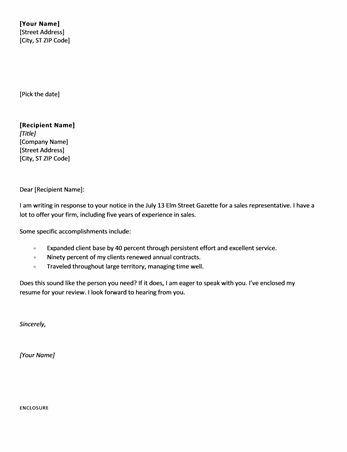 A Comprehensive Letter Template where all the needed information is described. 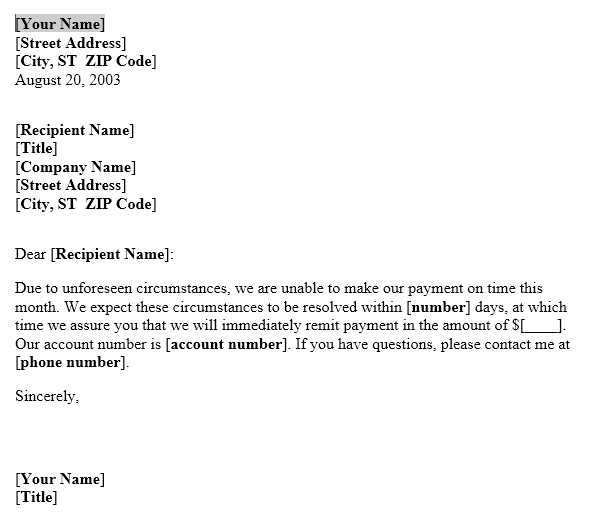 If you want to use this Notice that payment will be late letter template then you can do it without any hurdle. And above all, you can re-arrange this letter template and can add every information that you want and think to be the part of it. So download this template and make your work easy.